1. Mr. or Ms. Compliant- This is the kid who will do whatever you ask. Just tell him/her what to do. 2. The Recluse- Leave me alone. Let me be. If you push to get me involved I will probably just ignore you and not really try. 3. The Answerer- has all of the answers and is usually correct. Wants to answer every question. 4. 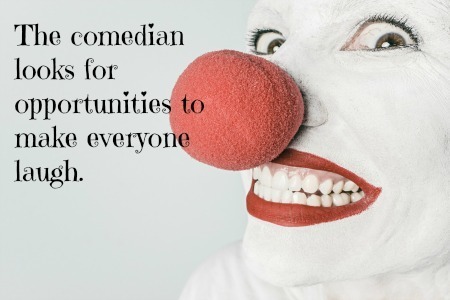 The Comedian- Looks for opportunities to make everyone laugh sometimes appropriate often times not. 5. The Disruptor- Seeks to take advantage of keeping the teacher off task and trying to find out what buttons can be pushed and how far he can go before he is really in trouble. 6. The Questioner-She/he usually has very high grades and wants to know more. This child always is ready with a question that will probably try your knowledge of the content. Has the greatest opportunity for driving you nuts because you know he/she will have a question. 7. Love Struck- This child is off in neverland dreaming about holding hands and cuddly stuff. He/she is often doodling, writing letters and really not on this planet. Kids are not machines or blocks of marble. Machines can have a bolt tightened or a chip inserted to improve performance. Marble can have a little chipped off here and a little there and suddenly voila! A masterpiece! They are living, thinking beings who can have bad and good days. They can get lost in daydreams and their own agendas. Therefore, it is important to plan for opportunities to see what they understand and what they are not getting. This is why you need to use formative assessments. You have all of the characters I outlined plus so many more in your classes and they need you to break the code. They need you to figure out what they know and don't know. They need you to help them develop a better understanding of the content. 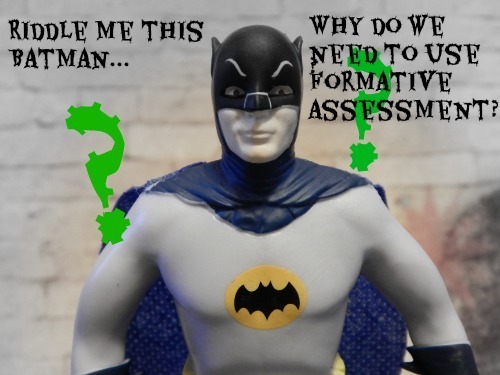 Are you using formative assessments? If not, I will soon link you to some great techniques and support for getting started and continuing to use them. By the way, this is part one of three. 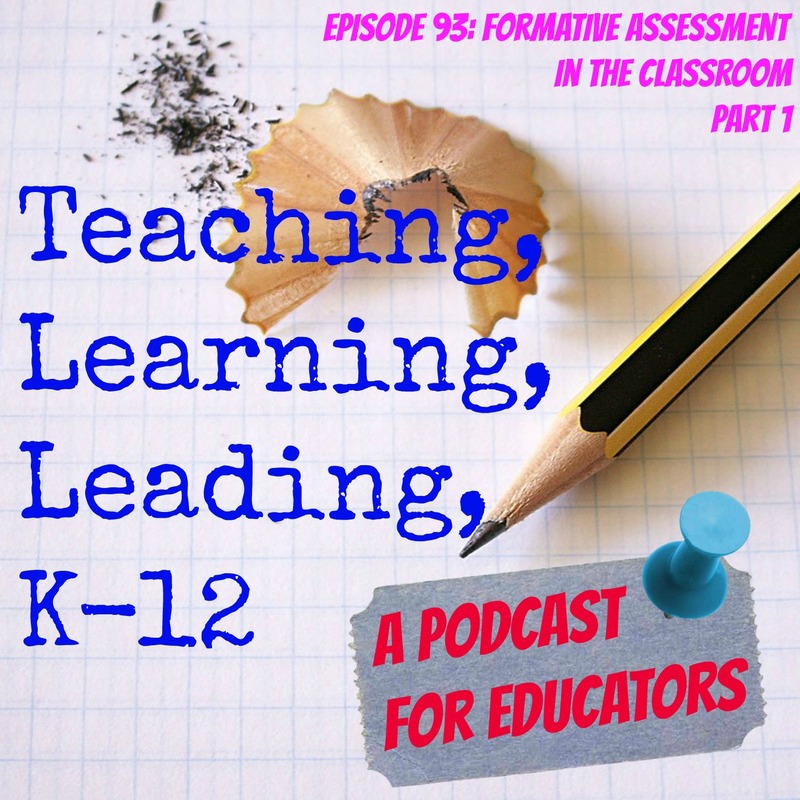 Stay tuned for the next chapter of Formative Assessment in the Classroom.